Please welcome Elizabeth and sweet, Molly (above) to the blog today! Do you know her inspiring site Pretty Pink Tulips? 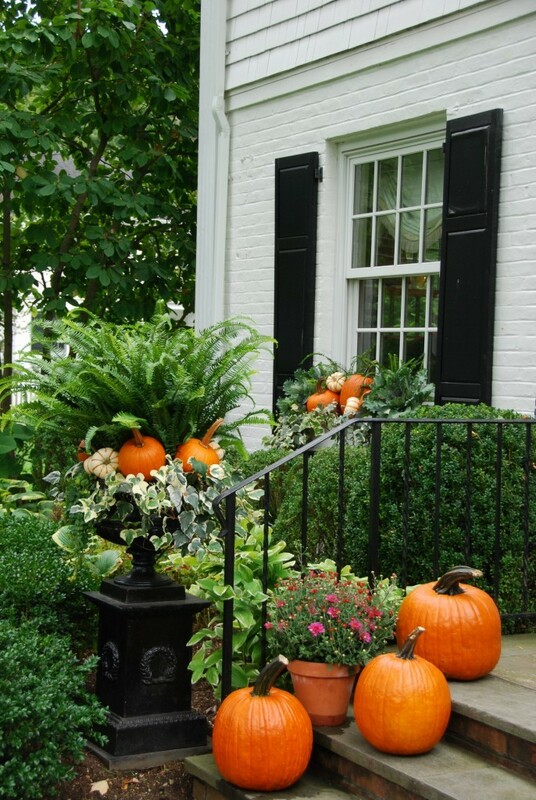 It’s a lovely read, and after getting acquainted via Project Design, I was hoping she could share fall ideas…yay! Hello, to Michele’s lovely readers! I am so happy to be visiting here today. 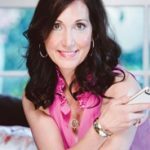 I’m Elizabeth of Pretty Pink Tulips, where I blog about living, giving and entertaining with style and grace. In other words….how to live a lovely life! 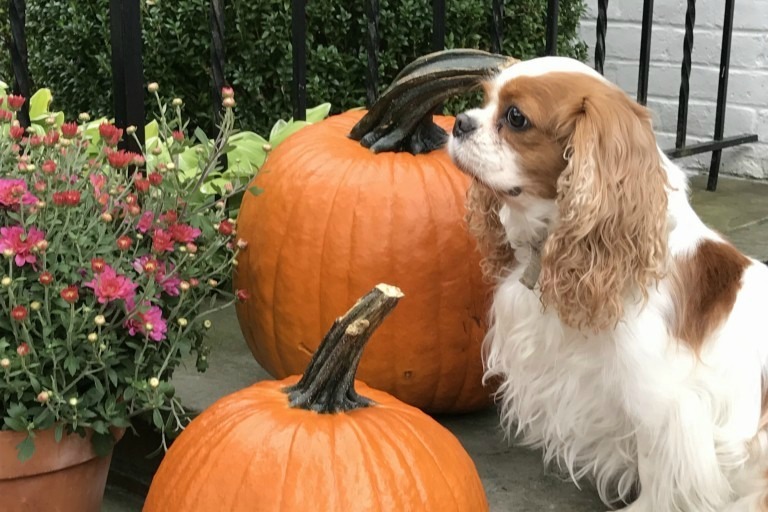 I am originally from Texas, and after stints in San Fran, NYC and Charlotte, I now live in a small town in NY where my husband and I are raising two teenage boys and the sweetest little King Charles Cavalier, Molly. 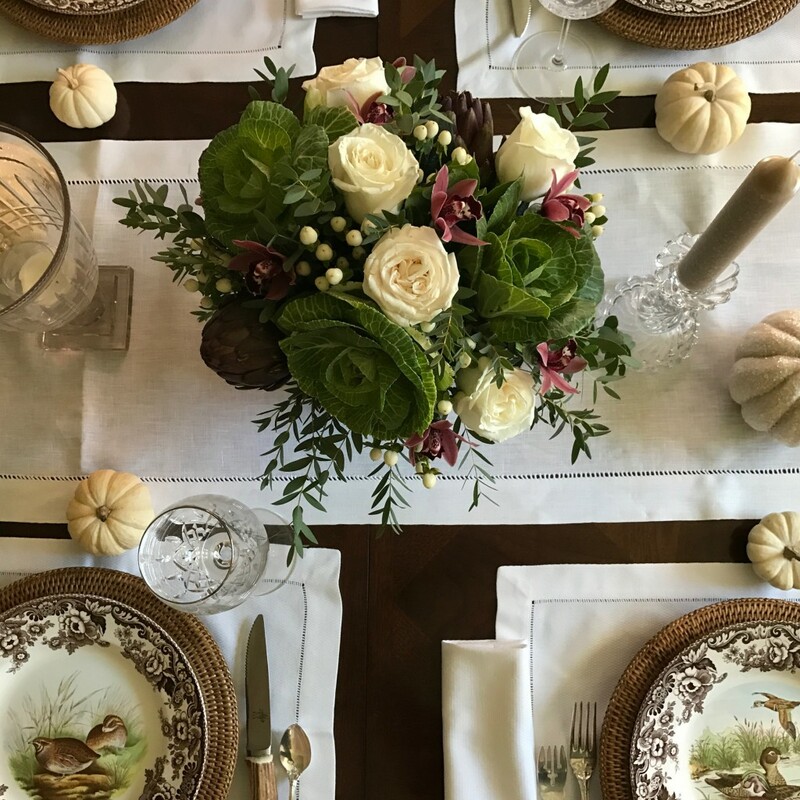 Moving around helped me hone my love of home and a desire to create a special and comforting place for my family, which for me includes decorating for each season. 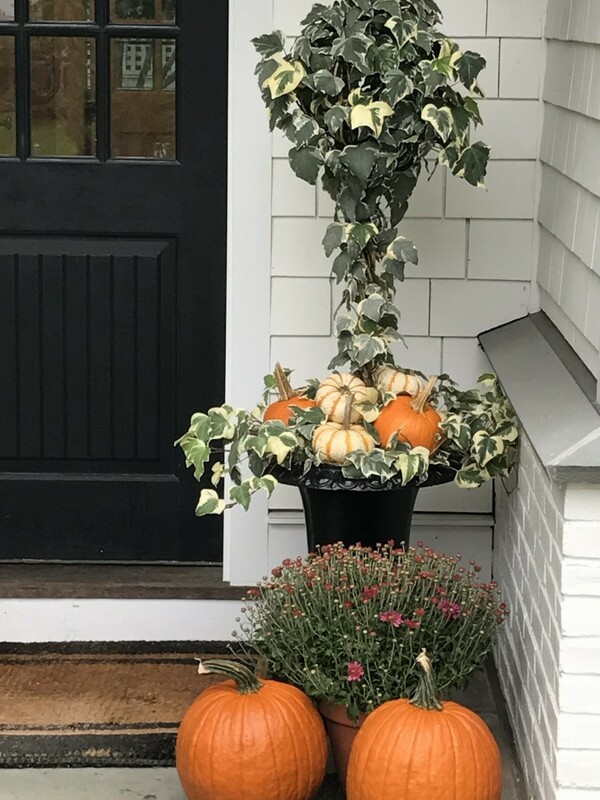 Though pink is definitely my favorite color and the color of the tulips you’ll find surrounding my house each Spring, I have developed a love of Fall ever since I moved to the Northeast. 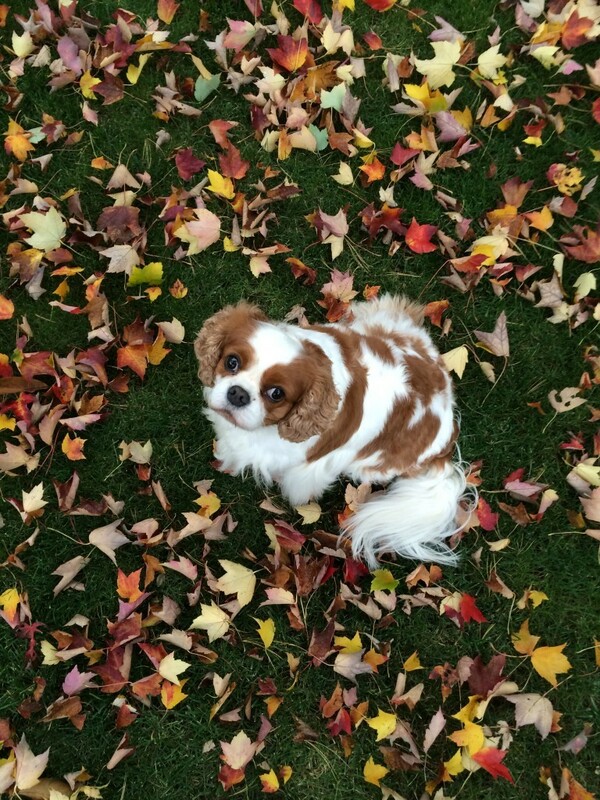 It’s just such a vibrant season, full of majestic colors as the leaves change and the temperatures drop. 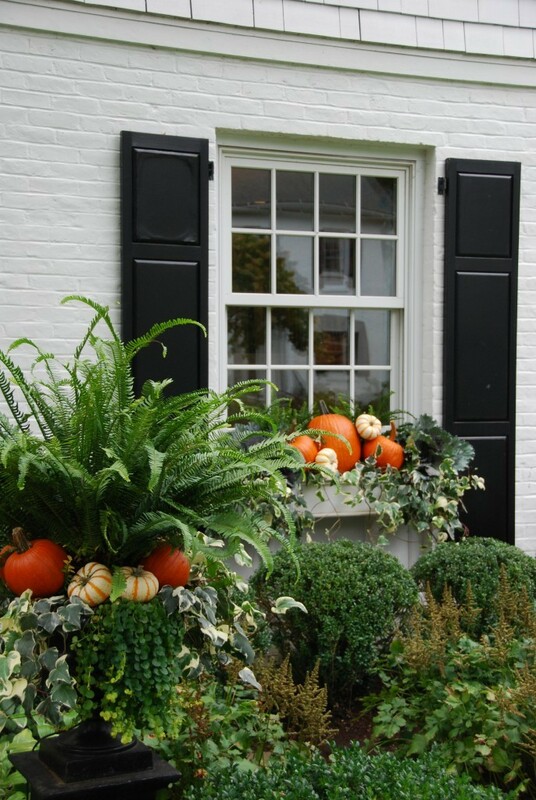 I have 2 large window boxes that flank my front door and an extra-large window box over my garage and it is there that you’ll find the bounty of the season. Thank you for letting me share a little bit of my world with you today. 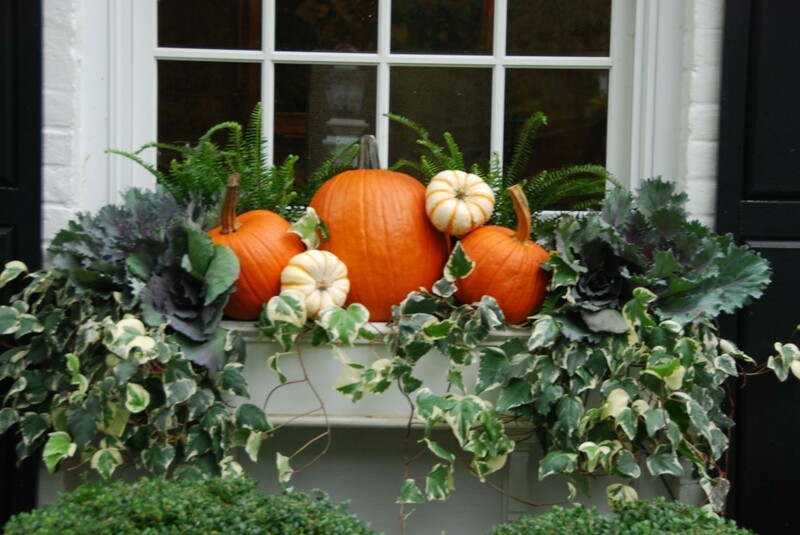 Do visit my blog where Michele is sharing fall inspiration! 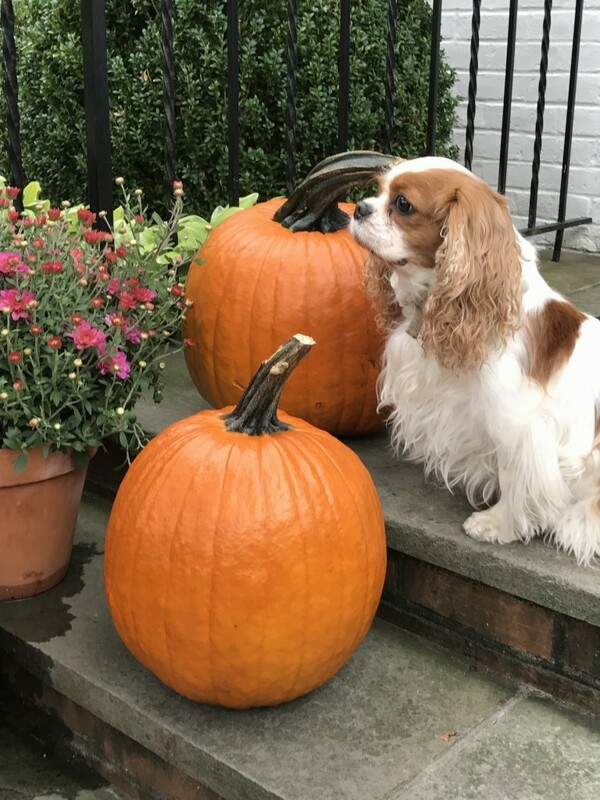 Wishing you a bountiful, beautiful Autumn season filled with the the crunch of leaves underfoot, the smell of your favorite pie in the kitchen and gatherings large and small around a fireplace with those you hold most dear! 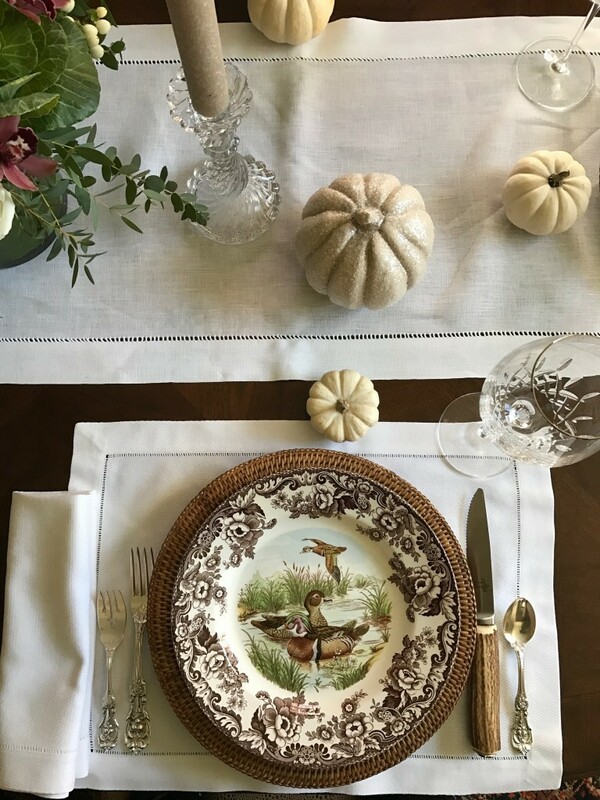 Thank you, Michele, for allowing me to be a part of the Hello, Lovely world and share some of my Fall Decor inspiration! 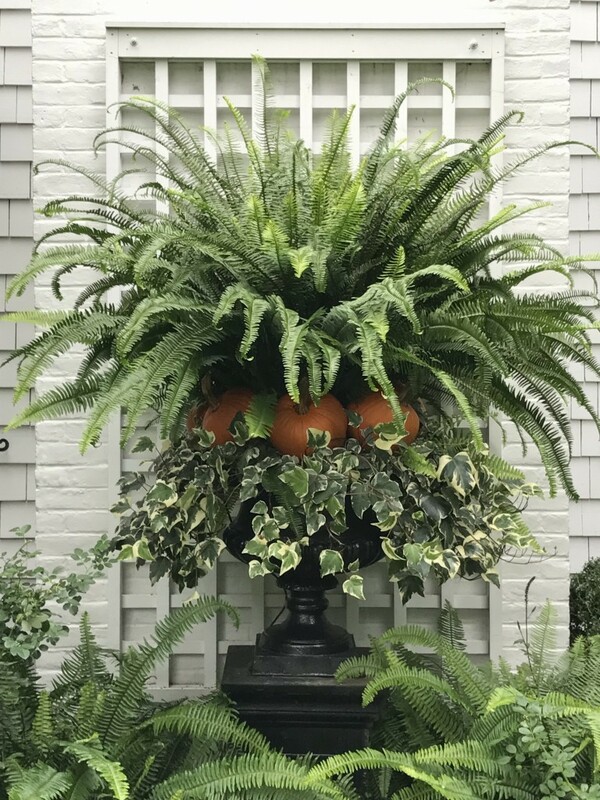 I love everything you do and am so happy to have you sharing your take on PPT on the colors of Fall that have caught your eye! May your world be filled with beauty today! So thankful souls like yours are in the world reminding us to pay attention to the lovely right under our noses. Thank you for gracing this blog with your time and talents, Elizabeth. Peace to you.